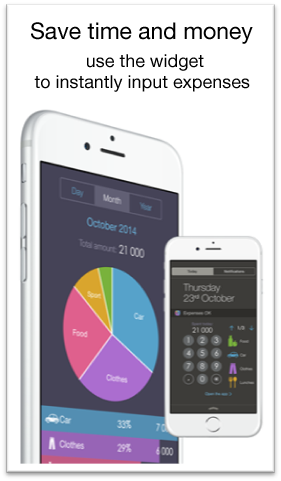 The fastest way to track your expenses. It isn’t necessary to open the app to input payment on iOS 8. You could enter data in the widget of the app. 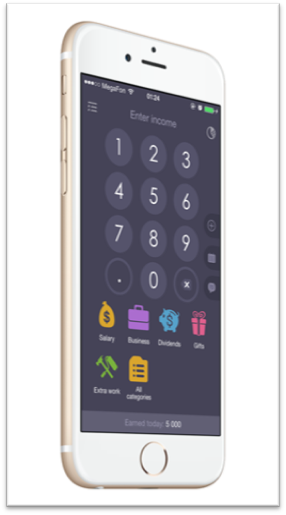 The fastest way to track not only expenses but also income. Use the widget to instantly input data. 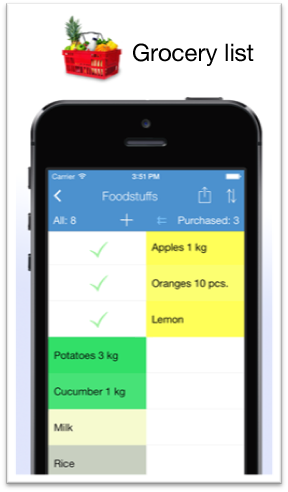 The easy tool to compose a grocery list. 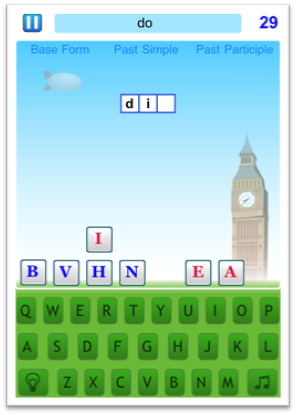 The game will help your memorize the most popular English irregular verbs. The more you play, the better you know!